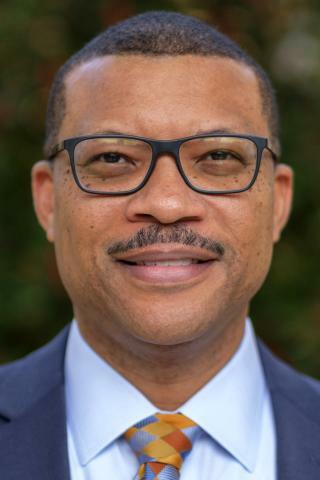 The North Carolina Economic Development Association (NCEDA) partners with the UNC School of Government to prepare this publication as a basic introduction to economic development. It is offered as an educational resource for legislators, policymakers, community leaders, and interested citizens across the state who desire to keep North Carolina competitive in its quest for new jobs and investment. 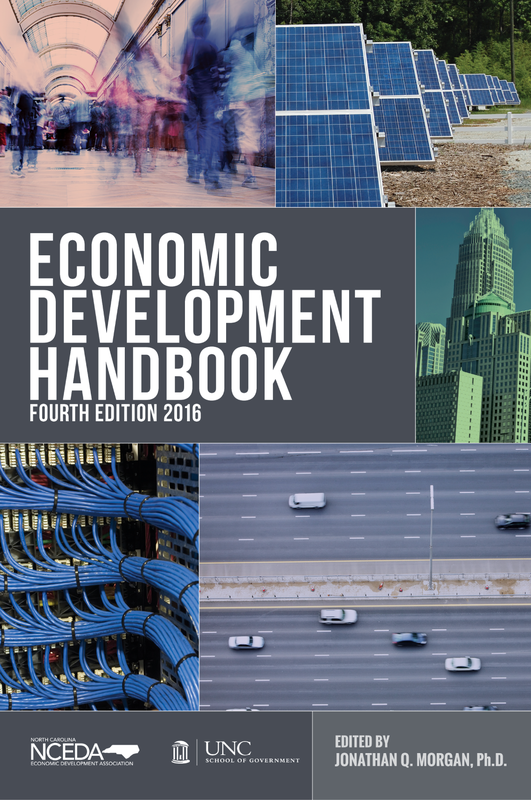 Economic development is not always well understood, but this handbook provides essential information about how the process works; the participants involved; and the various strategies, tools, and programs available to those involved in economic development efforts. The fourth edition is revised and updated to reflect the significant organizational, strategy, and policy changes that have occurred in North Carolina since the previous edition was published in 2009. This publication is available as a free PDF from the School of Government (see download link below). It is also available as a free PDF on the NCEDA’s website: www.nceda.org.